I spent the majority of the day at a graduation ceremony for a local college- a graduation ceremony of different sorts. My mom received an honorary doctorate degree from her alma mater for all the public service she has done over the past thirty five years. She has worked very hard to raise money for the Multiple Sclerosis Society and the local cancer hospital here in Grand Rapids. My dad died of cancer and she is a breast cancer survivor of ten years. My brothers were here from out of town and it was a fitting tribute for Mother’s Day to honor her today at the ceremony. She did a great job getting up in front of a huge auditorium of people and thanking them. Something I could never do. Way to go, Rosie-we love you! 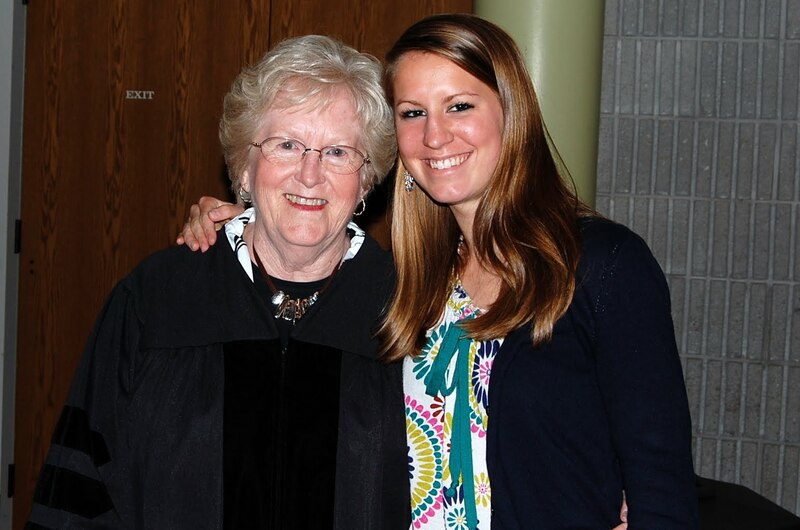 Great picture of my mom and my daughter which I will always treasure. 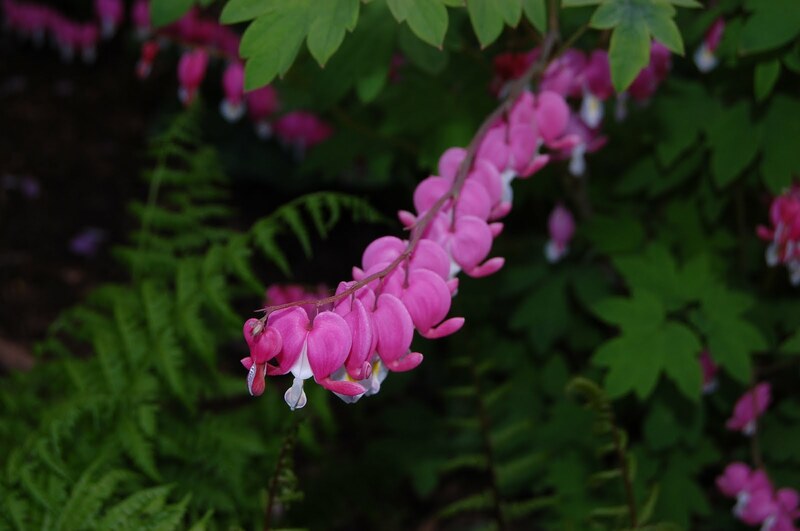 My bleeding hearts are just beautiful this week. Hope not to lose them to frost tonight. Enjoy your day tomorrow all you Moms. I am off to Ohio for the week. In the middle of a cornfield so don’t know about service there. Will take lots of pictures. This entry was posted in moms on May 8, 2010 by Colleen Kole.